There aren’t many sports where men and women come face-to-face with each other. You may see mixed doubles on a tennis court, or a pair dancing together on the ice, but usually males and females are kept in different divisions. Horse Racing is the outlier to that, and there are several female jockeys applying their trade at the sports top level. 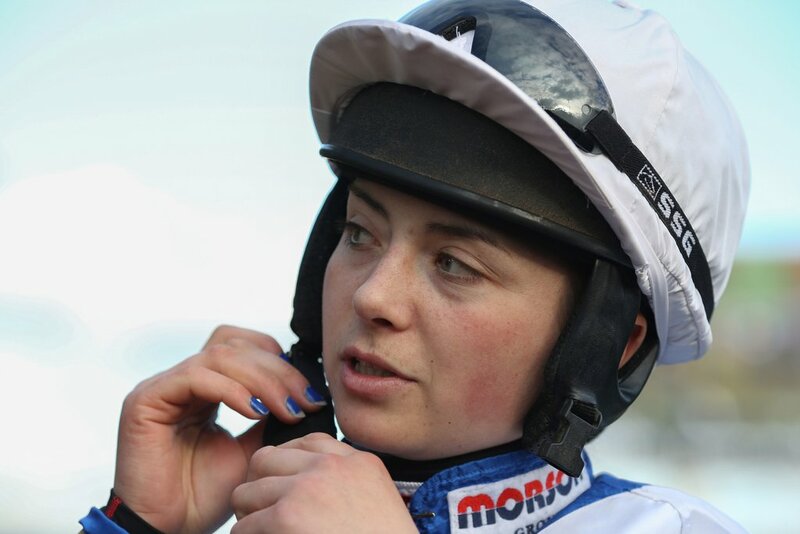 Bryony Frost, Hayley Turner and Rachael Blackmore are just some of the many women being granted the opportunities by trainers on the flat or over jumps, and have landed several big race successes in recent years. Frost followed Lizzie Kelly last season into the history books by landing a first Grade 1 – in the Kauto Star Novices Chase aboard Black Corton, whereas Rachael Blackmore currently sits second in the Irish Jockeys Championship. Women are needed for the sport to flourish, and racing has proved there is equality between the two sexes. Jockeys like Frost, Turner and Blackmore are not only flying the flag for the girls, but they are also providing a real example to any young aspiring jockey, whether they are male or female. They are proving that if you knuckle down and work hard, you can achieve your goals, and that can be great advice for any apprentice or conditional jockey in the making. Horse racing also has what’s called, the Silk Series, a sequence of races open exclusively to female jockeys. It was revealed earlier this year that it was expanding to four more racecourses with a 50% increase in prize money. The series only began in 2017 as a way for female riders - who have frequently complained of barriers to opportunities - to display their ability. Recent research by the University of Liverpool suggested performances by women were at least as good as men, and the series has provided a great way for female jockeys to raise awareness of their profile. This is further proof that Horse Racing is trying to integrate as much female equality as possible into what has always been a predominantly male sport.